We all know, tradie jobs involve long hours, physical labour, and usually extensive road travel too. All of this can drain our energy, stress our bodies, and create bursts of hunger throughout the day; however, the old saying is true, you are what you eat. Or rather, you feel what you eat. If you’re only eating crappy food on your smoko break, you’ll feel pretty bad and this will definitely on how much energy you have. That’s right ladies and gentlemen, it might be time to rethink the old meat pie and strawberry Moove option. In 2010, Price Waterhouse Coopers studied the construction industry and came up with some alarming figures surrounding tradesmen and women, and their health. 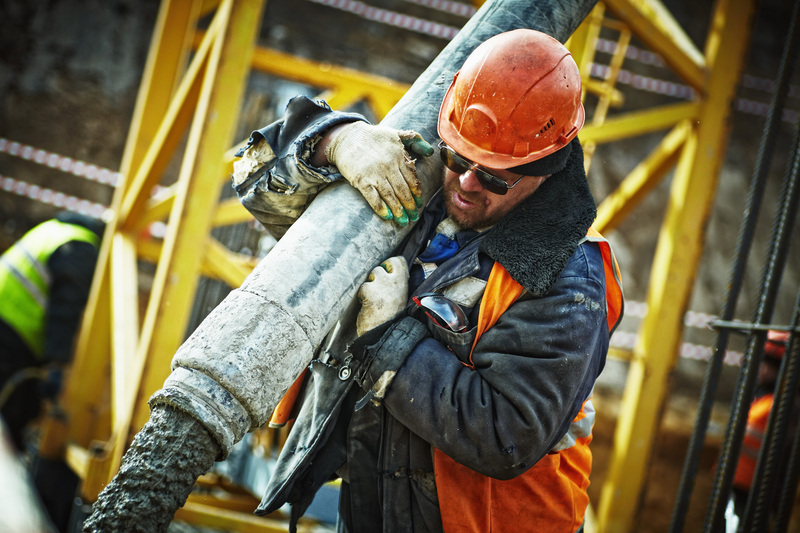 Of the construction workers surveyed, 64% were considered overweight compared to the national average of 59%, and 40% consumed risky amounts of alcohol - significantly higher than the national average of 24%. 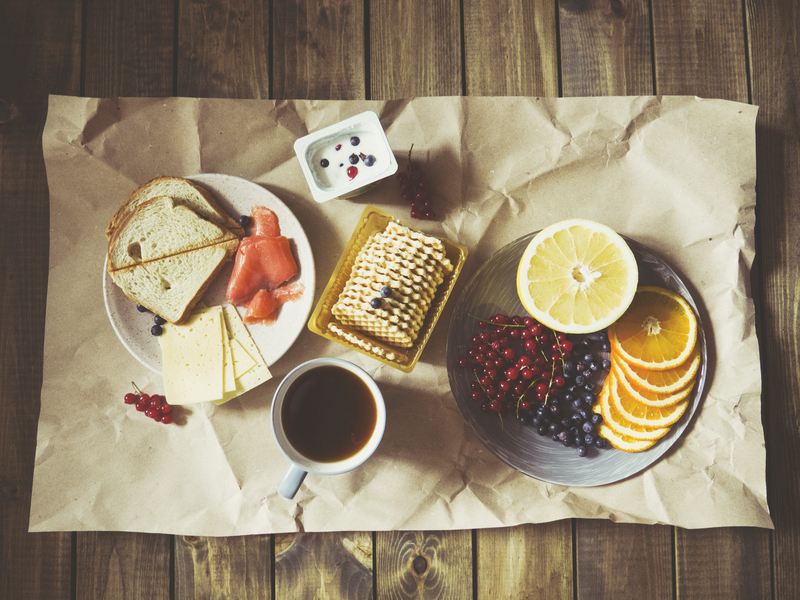 While there are probably a number of reasons for an unhealthy eating and drinking culture in the industry, the bottom line is, long-term unhealthy eating can cause a tonne of physical and mental health problems. So there can no longer be any excuses! It’s time to educate ourselves on the healthy options and get organised. We won’t waste your time with what not to eat. By now you should know anything deep fried, processed, or high in unnatural fats and sugars is a no go. So What Snacks Are Good for a Smoko? 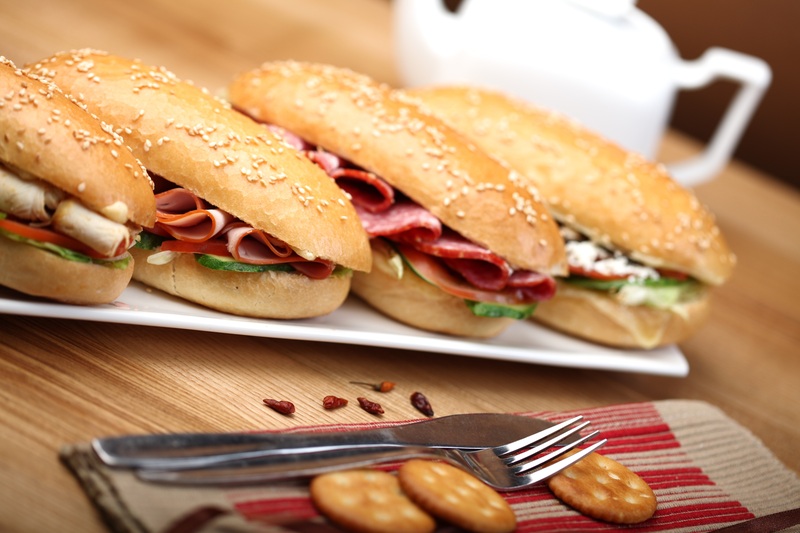 Filled with meats, salad and healthy fats like avocado, make sandwiches the night before and you can have them no matter where you are on site. You can even make them for three days in advance if you have access to a fridge or sneaky esky nearby. The perfect alternative to a meat pie or hamburger, load it up with your favourites. 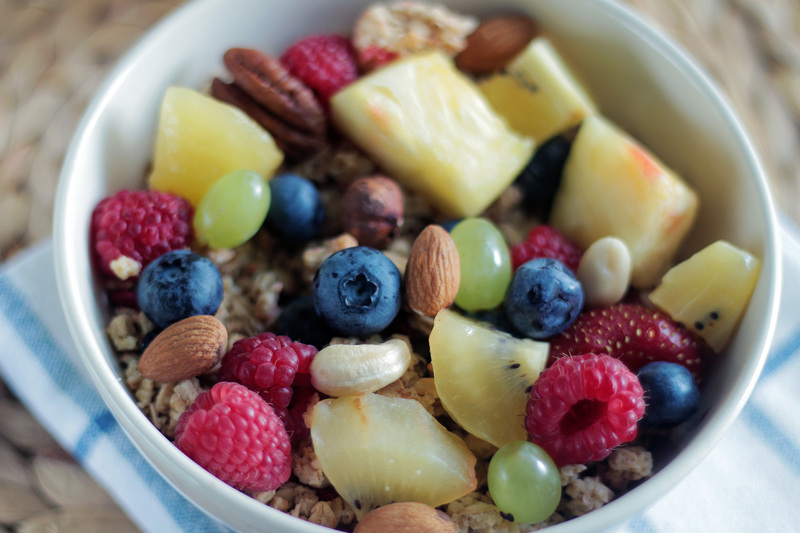 Fruit can create a natural sugar high to be avoided throughout the day, however, if you pair fruit with protein such as nuts, you’ll get a nice slow release of energy that feels steady and amazing. Fruit not your thing? Not to worry. 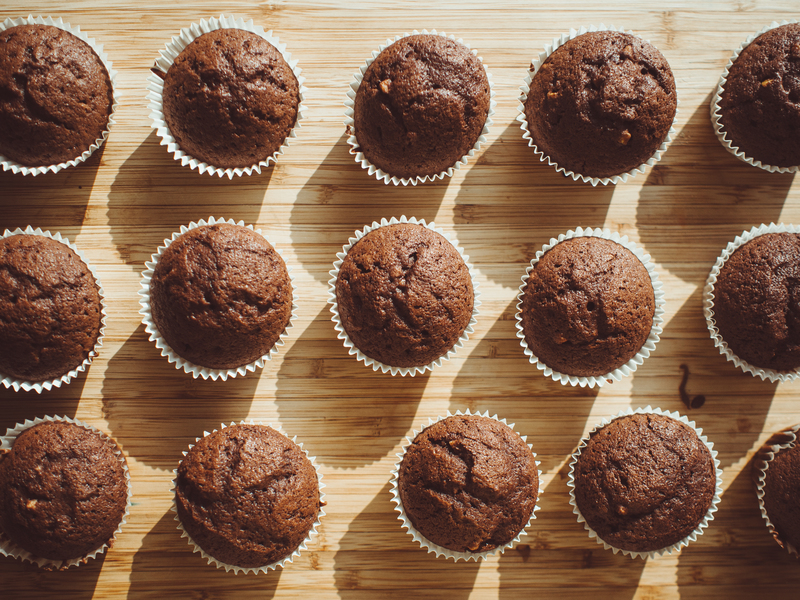 These days you can buy in bulk low-fat, healthy muffins or you can make them yourself on the weekend. Again, these are easy to take with you on the go and if you make them right, they can be the perfect savory or sweet treat to satisfy your hunger. If you’re someone who wants to flop down and relax on the weekend (don’t we all?) instead of prepping meals, you have options. One bloke we know cooks all his lunches for the entire month and freezes them (think curries, stir-frys, microwavable meals). Otherwise, you can rotate leftovers from dinner (even freeze them for later), or you can take with you easy to assemble foods such as rice crackers and dip, cans of tuna, 2-minute rice for days when you want to vary it up. There are easier options than you think, it’s not so hard to get healthy into your diet. Go visit this bloke, Dane Ellevsen on Instagram for inspiration. Otherwise, Adam MacDougall from The Man Shake has a great program and a blog with lots of tips and tricks on how to eat more healthfully. Good luck out there, take it slow and before you know it, you’ll be eating bowls of salads and greens with alfalfa sprouts and quinoa.